After reading this blog, some of you may say that I was trying to shamelessly promote the book I’m working on, but this was not the goal of this write-up. Over the years, I’ve authored and co-authored a number of books on programming. In two cases, the publishers asked me to write a second edition. In 2015, the second edition of my Java book was released by Wrox, and this year a second edition of the Angular book is about to be released by Manning. When I was working on the second edition of my Java book, it became obvious to me that the quality of the materials in the second edition was much better than the first one. Why? First, while writing a book you spend lots of time researching the subject. The second edition requires more research hence you understand the subject better. Second, the errors do creep in no matter how many times you and technical editors go through the code samples; there is always something that can be improved or fixed. Third, the readers of the first edition provide feedback. Some of the feedbacks are just mean (e.g one reader gave me one star on Amazon because the book arrived with scratches), but for the most part, the readers provide constructive criticism, which results in a better quality of the second edition. Fourth, the more time you try to explain a subject to someone (in the books, blogs, classrooms, or conversations), the better you understand the subject. Fifth, the readers have different perspectives and the real-world experience. Times and times again, I was saying to myself, “Oh, I didn’t think of it this way!” Re-write! If you want to understand the subject, write a book about it. 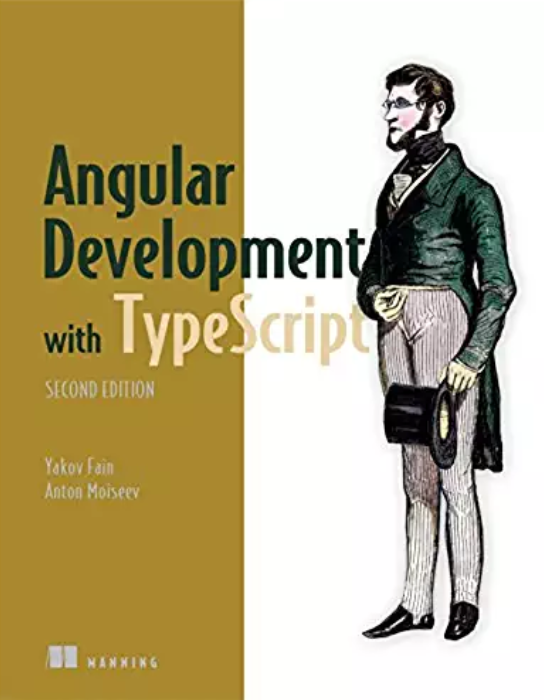 My co-author Anton Moiseev and I are working on the last chapter of the second edition of our Angular book, and both of us are very happy with the results. My hat off to the editors of Manning Publications for nitpicking over tiny details and finding technical errors! The first edition of this book was recently translated into Polish, Russian, Korean, and Chinese. It’s flattering, but unfortunately, the first edition is already one year old. Too old. Besides, the foreign publisher may hire translators who are not overly familiar with the subject, and the quality of the book suffers. Reading the book in the original language is always better. If you made it this far, I want to thank you for reading all my ramblings. Check your bookshelf, and place some orders for the latest editions of your favorite software books! 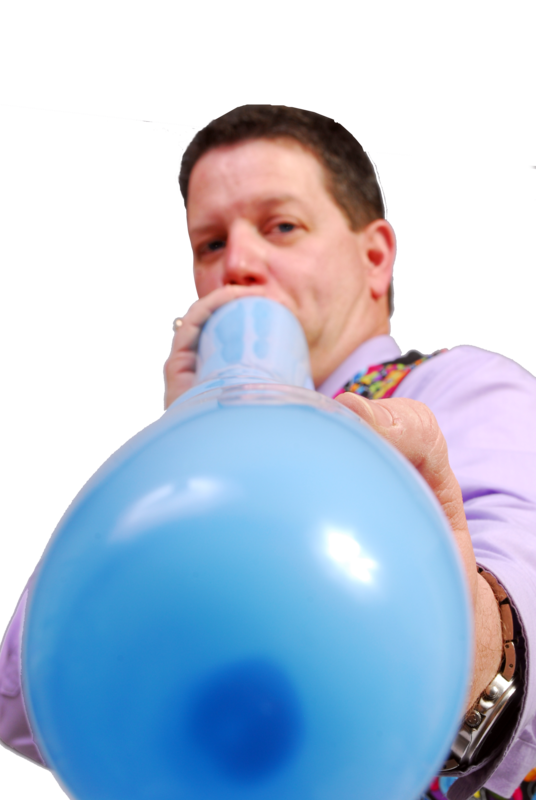 I enjoy the process of developing software, which includes many various activities. But learning and teaching new software are the two activities I enjoy the most. During my 30-year career I’ve been working as an independent contractor, taught countless training classes, prepared and read hundred of resumes, co-founded a couple of startups. You might be thinking that now a grouchy old programmer will start complaining that young software developers don’t know how to program? Don’t be. It’s all the way around. The skills required today for getting a Software Developer job are different than in the nineties. I’m not even talking about programming languages that were popular then and now. The mere number of different languages, tools, frameworks, and platforms that must be present on a resume today is piling up. It’s more difficult to become a competitive software developer in the USA today than it was 20 years ago. Back then, to get a job you’d need to know a programming language to develop UI and SQL for data persistence. Knowing stored procedures for a popular RDBMS like Oracle, Sybase, or MS SQL Server would help. This is it. The resume having Visual Basic plus MS SQL Server or PowerBuilder and Oracle would easily get you a job. Of course, you’d need to know them well. If you knew Unix shell programming (OMG! ), you’d be getting several job offers in a heart beat. Mid nineties. Do you know how to handle a Click Event on a button in Visual Basic and how to write an SQL statement that would find duplicates in a database table? You’re hired! In the second part of the nineties people who knew how to spell COBOL and CICS – would be getting multiple offers because of that Y2K FUD. The year 2000. The world survived the Y2K craze. Legions of musicians, cab drivers and civil engineers became software developers, and most of them were able to retain their well paying jobs. You know Java and EJB? Really? How much do you want to make an hour? $100. You got it. The year 2014. Unless you have ten different technologies on your resume, do not even submit it to us. Got 9? Are you just out of college or something? If you want to stay in business of software development, you need to continue studying. Non stop. Lots of different tools, frameworks, languages. I’ll give you an example. Take a look at the program of our 10-week online training “Modern Web Development for Java Developers”. It’s a very intensive training with lots of self studying. Just check the time lines of the first two lessons. 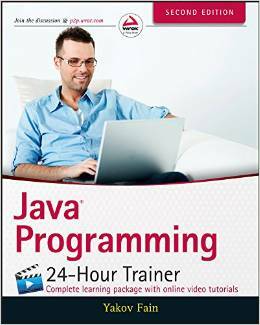 It’s a lot to master even for programmers who already have working knowledge of Java. I feel your pain, buddy. I really do. Got to stay in good shape to compete with the young generation. These kids were born with smart phones in their hands and Facebook in their brains. They easily multi-task. They absorb new materials like sponges. You got years of industry experience behind your belt? This is nice, but they need people who feel comfortable programming for the Bring-Your-Own-Device world. It’s time to replace your Windows XP desktop with several modern devices and get back to school. Otherwise become a manager. Well, you need to get back to school in this case too. Recently a bunch of workers from our company went to a restaurant. One of our guys asked if he could bring a friend who was in town. Sure, why not. The dinner went well, we were talking about various things from the quality of honey pepper vodka to what dependency injection brings (does it?) to the table. That evening we’ve injected moderate amounts of that vodka. Not much. To avoid dependency. I hired the guy. Now I’m thinking, should we make such a “Bring a Friend” dinner a tradition in our company? It’s a lot cheaper than paying a recruiting agency. Actually, we never hired even a single person through a recruiting agency yet. While working the upcoming book on Web development, I keep stopping myself from writing too much. And this is what I want to talk to you about. In the past, technical books were a lot fatter than today. 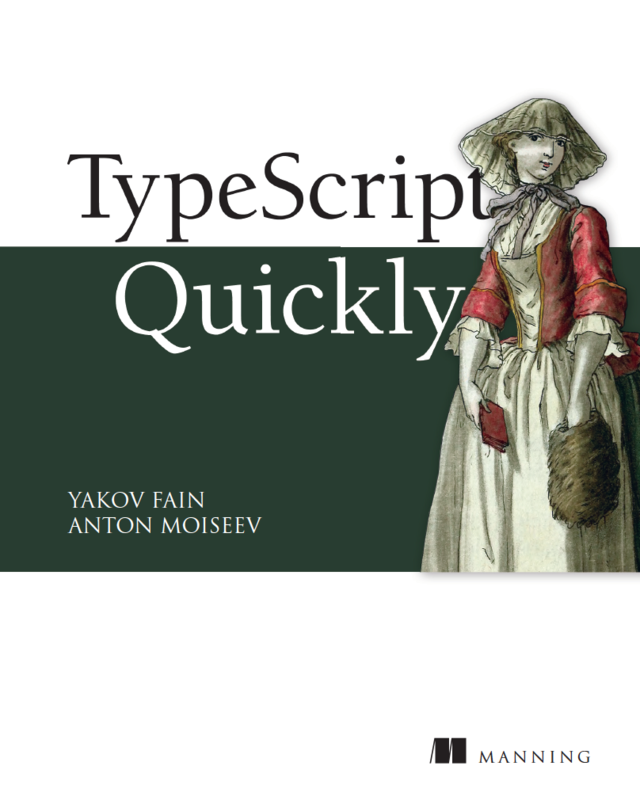 A typical book on computer programming was a thousand pages long. If the author(s) wanted to cover a set of related technologies (like J2EE or .Net) the book could span 1500 pages or more. People were used to read books because Google, Stack Overflow, Youtube and Vimeo were not invented yet. Today, majority of software developers are googgling trying to find a code snippet to copy-paste, and the smaller part of the programmers watches video recordings from conferences. I’m not sure if O’Reilly started this “Get Slim” movement, but recently I ran into their book, which was only 60 pages long. Want to be a published author? Easy. Write sixty pages and update your resume. This is yet another example of devaluation in action. 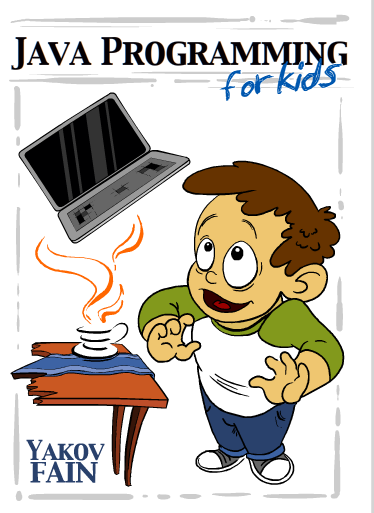 The next step is to increase the font and add some comics-style illustration like in books for children. I’ve just have submitted a 38-page chapter on selected HTML5 APIs, where I reviewed History API, Web Messaging, Web Workers, Offline Web applications, Web Storage, and IndexedDB. Can these materials get a decent coverage in 38 pages? Yes, if the reader has some background in Web development and know how to self-study. Yes, because the code example are focused on the covered API as opposed to offering a 200-line code samples of which 180 lines is the author’s favorite set of utility functions, which he uses daily. When you submit a proposal for the book, the publisher asks for the estimated number of pages. A year ago we estimated that the book would have 600 pages. Most likely it’ll have a little more than 650 pages, which is a really thick book by today’s standards. I also know that we’ll get several reviews stating that the book doesn’t cover some of the topics in depth, which is perfectly fine. The main goal of a good technical book is to ignite the reader’s interest to a covered topic and give some kick in the right direction so googling will become more educated and fruitful. Do you read technical books or it’s too old-fashioned? If you do, what’s your preferred book size?